On Melbourne Cup Day Merivale's Ivy Ballroom was transformed into a racetrack for 300 guests fo enjoy a fundraising lunch supporting children's cancer charity Cure our Kids. 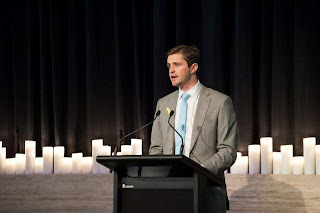 The event was hosted by Beebox's Sports Presenter and Travel Correspondent Nick Vindin, who entertained the capacity crowd for several hours, including with a live auction in the lead up to the big race. 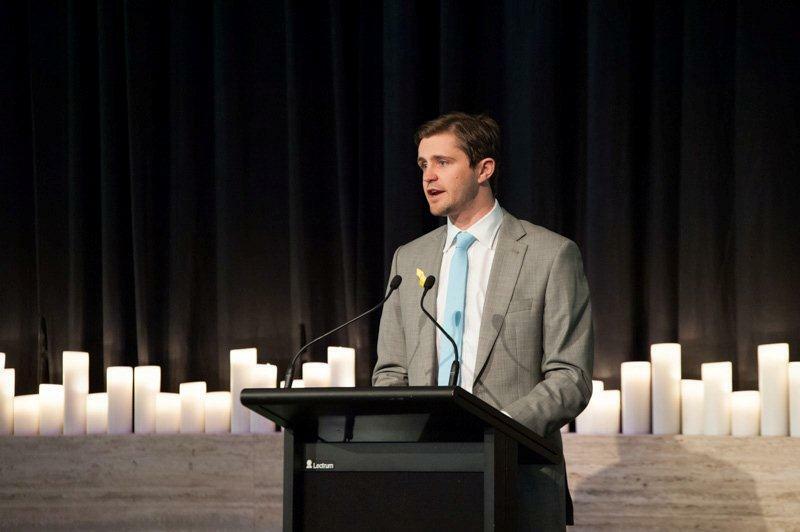 The Sydney Morning Herald's Sarah Whyte enjoyed the day, "The ever-bright SBS Sports reporter Nick Vindin reigned as master of ceremonies," she revealed in S Magazine. Channel Ten's Justine Schofield, from Masterchef and Everyday Gourmet, was also active on the day announcing some special prizes at the end of the race. However it was Jimmy Rees (aka Jimmy Giggle) who was without doubt the crowd favourite. The ABC Television star was in high demand - posing for photos with fans of Giggle and Hoot throughout the day. 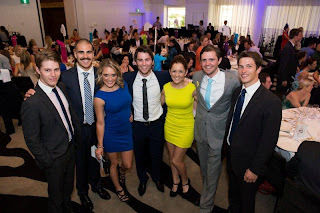 The event was a success raising more than $26,000 for the children's cancer initiative at Westmead.